Most people are familiar with beer, whether they drink it or not. But what some people fail to realize is that most beers that are found in liqueur stores are commercially produced beers. Of course, there is nothing wrong with commercially produced beers, but the real beer lovers among us know that commercially produced beers are produced commercially and in bulk for a reason… unlike another “type” of beer. Yes, we’re now talking about craft beer now. For those of you who don’t know, craft beer is defined under US regulations as beer that is made from “traditional or innovative ingredients”. Whereas commercially produced beer is produced in bulk in a brewery, craft beer is produced in a micro-brewery. 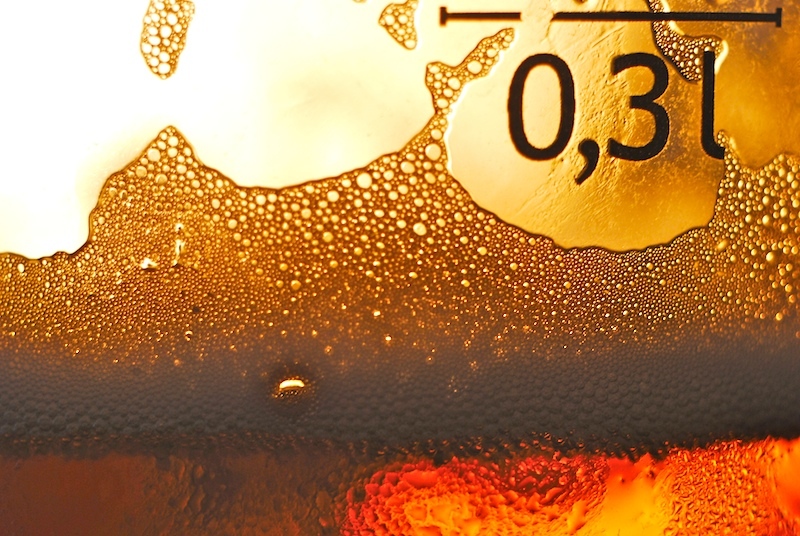 As the name entails, a micro-brewery produces less (craft) beer on an annual basis than a regular brewery. It is also independently-owned and focuses on quality rather than quantity. If you’ve never had the chance to taste craft beer, then we can’t really explain what “craft beer is like” because craft beer — like any other beer or drink for that matter — differs greatly depending on where it comes from and which micro-brewery produces it. 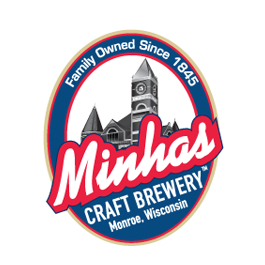 As an example, the Minhas Craft Brewery located in Wisconsin is known for its lovely Lazy Mutt Ale (among its other premium Wisconsin craft brews). But no other micro-brewery out there can reproduce the Minhas Craft Brewery’s Lazy Mutt Ale the same way. Craft beer is simply an umbrella term that is used to classify beer that is made in a micro-brewery. Hopefully, this makes sense and you are a bit more familiar with the term now!